The bidet toilet seat is made up of solid plastic, mostly with polypropylene or ABS material. These materials are used because they are sturdy and simple to mold during production. 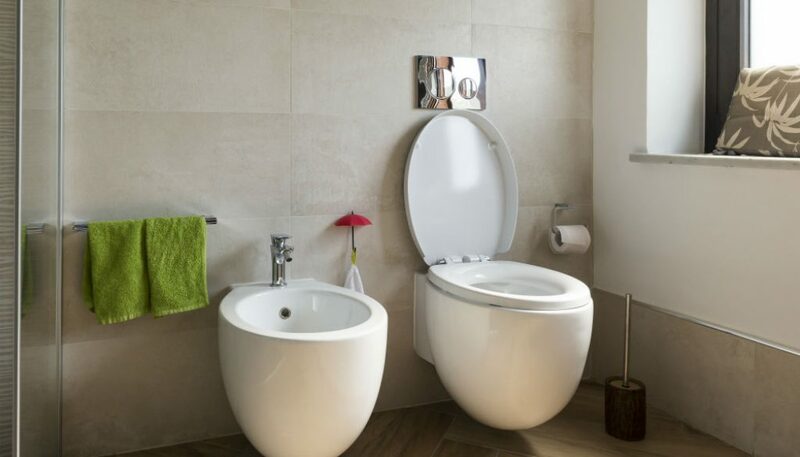 Bidet seats tend to have a glossy surface finish so it perfectly complements the appearance of porcelain toilets and the whole bathroom in general. To uphold its appearance, homeowners need to look after their bidet seats and know proper maintenance. 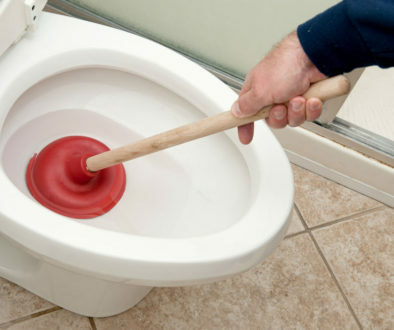 Here are the ways on how to clean bidet toilet seat. Manufacturers often recommend using nothing but water and a soft, clean cloth or rag to clean the external part of the bidet seat. It is not advisable to use harsh detergents or bleach on the unit because it can harm the plastic material which can lead to cracking and staining of the surface. In case you feel like you need something more than plain H2O, you can go ahead and use a solution of 3 parts water and 1 part vinegar. However, it is firmly advised that you only use water to clean the seat at all times. For hard-to-reach areas, you can make use of Q-tips to tidy up spots on the unit where the seat comes together and produces a tiny basin on the seat’s underside. This will help you ensure that no part is left unclean and you can sanitize any area that can breed bacteria. Each bidet seat comes with a rear washing button which is located on the side of the seat. Whenever users hold the button for around 3 seconds, the nozzle stretches out for a cleanup. This allows users to tidy up the nozzle using a bit of the water and vinegar solution as mentioned earlier with a soft toothbrush. 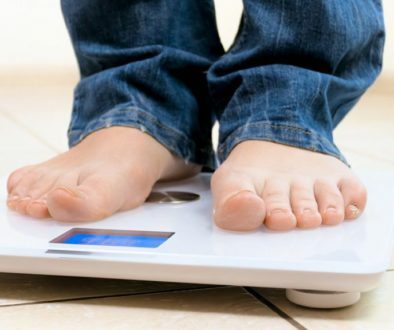 You must do this procedure at least once each month, or even more based on the frequency of use. There are models that come with an extended nozzle clean and in case you use it pretty regularly, you might not be obligated to perform a manual cleaning procedure. If the tip of the nozzle seems blocked or releases only low-pressure water, then you need to take care of this problem. This issue is often caused by smaller particles and hard water deposits. Stretch out the nozzle by pressing on the rear cleaning button for 3 seconds. In case the seat has 2 nozzles, you need to push it once more to extend the feminine washing nozzle when you need to clean it as well. Unplug the item since the procedure will take a while and the nozzle does not need to draw back with its tip off. If the mentioned steps do not work, you must refer to the bidet seat’s instruction manual. Next, you need to hold the shaft of the nozzle carefully and jiggle the tip till it comes off. You can also turn it based on the bidet seat model. Put the tip in vinegar without the water and allow it to immerse for 2-4 hours. This will help soften and loosen all deposits so you can clean it right after with a soft toothbrush. Rinse the item with water and mount the nozzle tip back. Plug in the bidet toilet seat right after, and ta-da— you're done! Cleaning and maintenance of the bidet seat’s underside should be performed annually based on the setting of the bathroom. 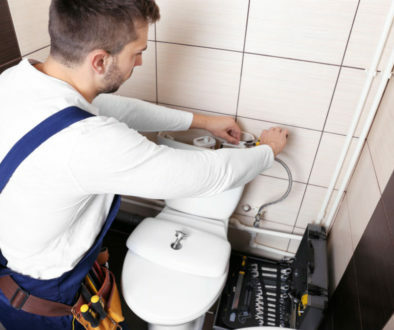 To remove the bidet seat, first you need to find the button on the seat’s side, which is typically situated on the lower part close to the electrical cable or water connection. As soon as the button is found, press it and then pull; the unit can be removed. There are systems though that do not have this button and rely on users to pull it up and forwards for removal. Check your instruction manual for further guidelines. All of the steps mentioned should be taken in case you want to have a bidet toilet seat that will give you great service for years to come. Now that you are aware of the proper steps on how to clean a bidet toilet seat, you can perform these procedures and guarantee a hygienic and safe outlet that you and your family can use. Read the bidet seat’s instruction manual for advice and follow them to a T.